Inverleith house has produced many wonderful exhibitions. The Lost Words exhibition being a great success with the many visitors that attended. 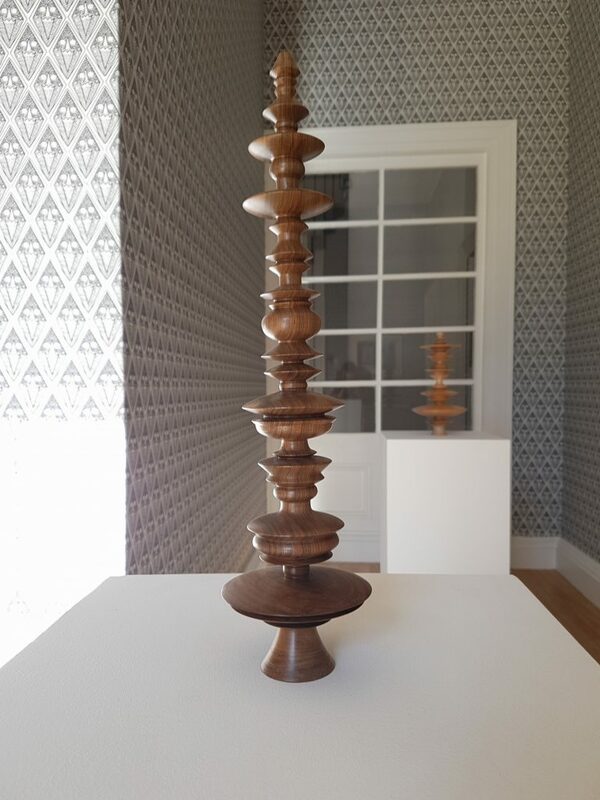 The newest addition to Inverleith house is Natural selection by Andy Holden and Peter Holden (28th Sep- 18th Nov, 10.30am-4.30pm Tuesday to Sunday). If any of you have an interest in our feathered friends come and visit! You may recognise Peter Holden’s name or the ‘bird man’ from Blue Peter. The well-known expert on birds ran the RSPB’s young ornithologists Club for over 30 years and has written several popular guide books on British birds. Andy Holden studied at art school in London. His artistic influence has given a different view of bird life by conveying it with objects, sculptures and film. 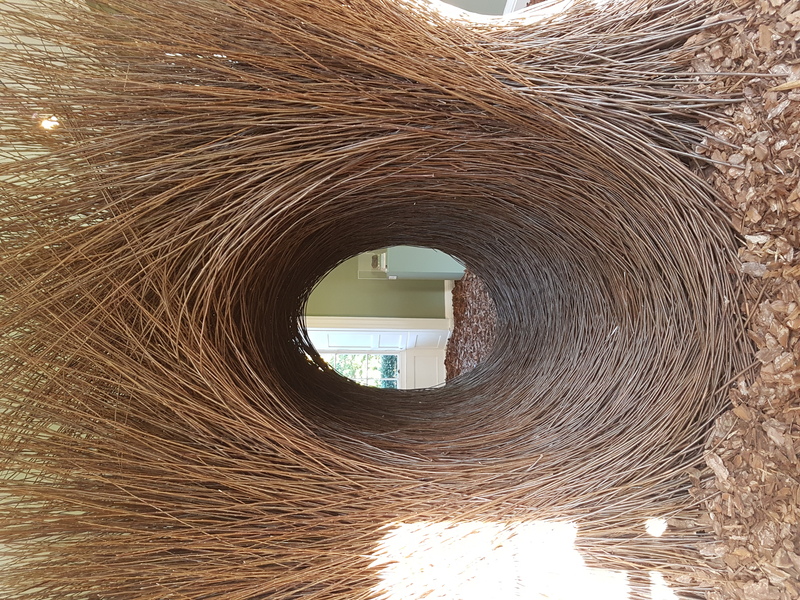 The ground floor is comprised of 3 rooms, the first having a film illustrating how the birds form nests focusing on nests, nesting sites and materials. The father and son duo share their passions and what intrigues them most. Peter talks about Darwin’s theory of evolution and natural selection while Andy talks about the creative act of nest building the artists of the natural world. 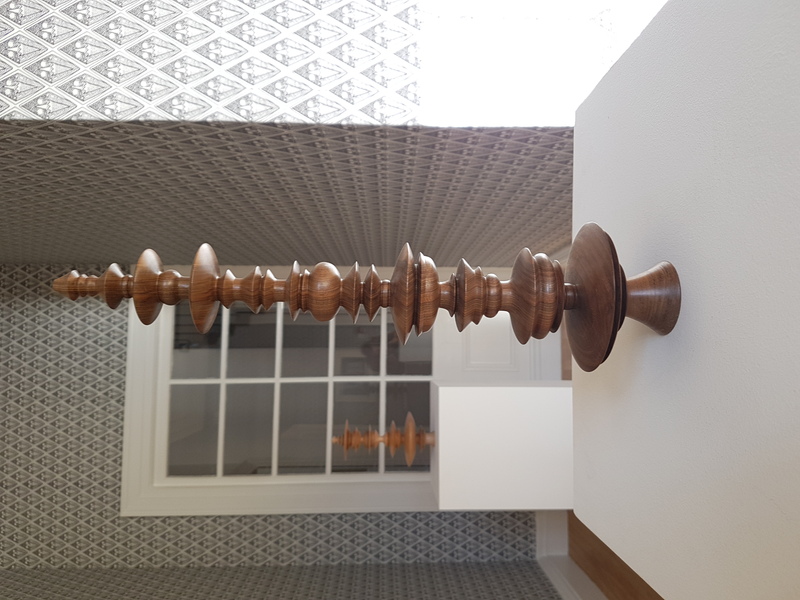 Room 2 has wood turned sculptures to show the sonograms of the birds calls (below). 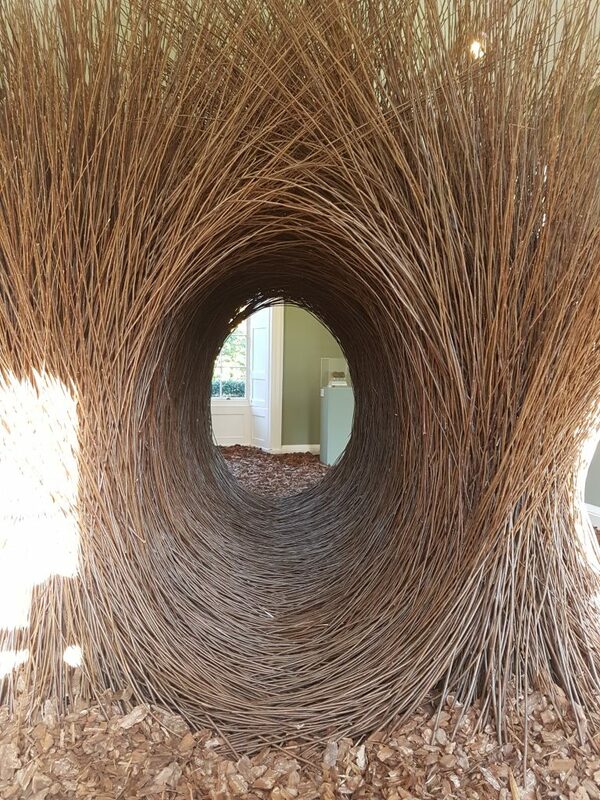 In the centre of room 3 there is large structure to illustrate the bowerbird. This is not a nest but a stage for courtship, designed by the male bird, he arranges objects around in hope of attracting a mate (below). Andy’s collection of bird nests and Peter’s collection of feathers are displayed to illustrate a conventional system of classification. The upper floor focuses on the darker side. The phenomenon of egg collecting is conveyed by a talking crow via film. This wide spreading hobby was made illegal in 1954. The crow talks about some of the most prolific egg collectors (Turner, Constable and Hockey). 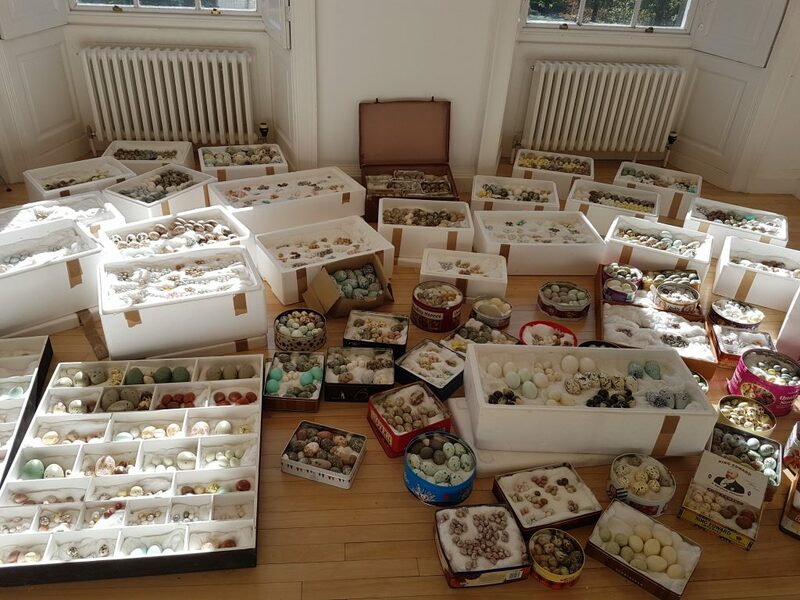 The collection of eggs shows the true obsessive nature of of these collectors. Driven by a uncontrollable desire to possess something unique even if it risks killing the thing that is loved. Tapping into the psychology of egg collecting and how it has threatened some of the rare bird populations near to extinction. If you and your family enjoyed this exhibition we have more events for children coming up.